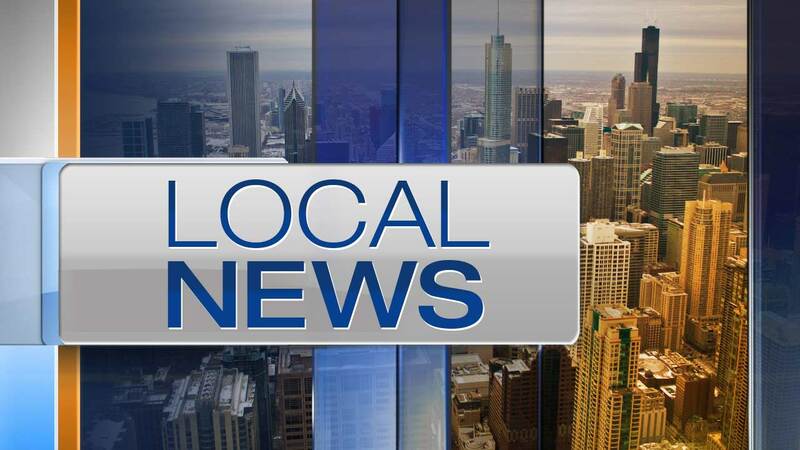 CHICAGO (WLS) -- Faced with funding uncertainties, Catholic Charities of the Archdiocese in Chicago plans to close four facilities at the end of the month. "Due to uncertainty around government, corporate, foundation and individual funding, it is with great regret and sadness that Catholic Charities of the Archdiocese is closing four of its 160 locations," said spokeswoman Kristine Kappel. "We can no longer sustain the significant costs to run the locations that are closing. The closures include Solace Place and St. Francis De Paula shelters, as well as the St. Aloysius and Grace Mission child care centers. The organization provides services at 160 locations. The closings come as state lawmakers continue to debate a new state budget. Legislators are scheduled to return to Springfield Tuesday for a special session to resolve the budget issue.